“Oostende” by Keep Shelly In Athens from the album At Home. Directed Brendan Canty and Conal Thomson of Feel Good Lost. 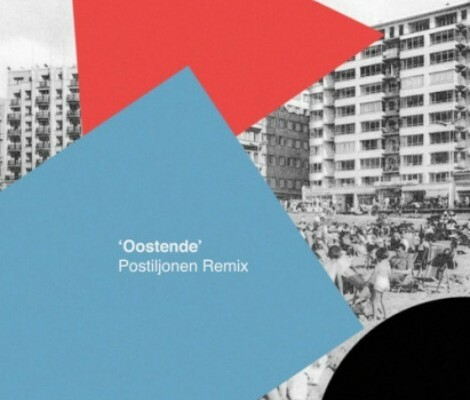 Keep Shelly in Athens – “Oostende” from stereogum on Vimeo.